For the first part of this generation’s life cycle there was not a lot for the PS3 in terms of RPG’s. The PS3 now has a few gems with Valkyria Chronicles and Disgaea 3, as well as a former Xbox exclusive in Eternal Sonata. With age the PlayStation 3 seems like more attractive platform for RPG developers and publishers. Next year marks a great year in terms of Role Playing Games with the big boys Square-Enix finally releasing Final Fantasy XIII, XIII Versus and XIV. While the Final Fantasy series keeps the series die hards happy it is not the only great up and coming RPG. But that is not the only great RPG to hit the PS3 next year and PlayStation LifeStyle will run down the 5 Most Anticipated RPG’s of 2010 that you need to keep an eye out for. These are in no particular order and few of these have yet to receive a US Release Date but we expect them to come in 2010. The Tales series is really starting to grow and Tales of Vesperia has added yet another chapter to the book. You play as Yuri Powell in this game as you battle to help out the lower class in the world. 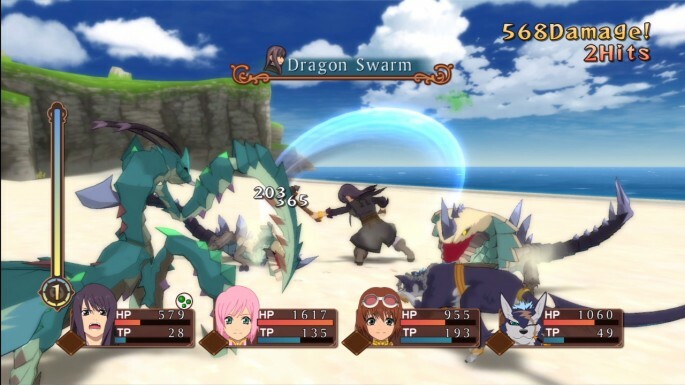 Experience a very action packed battle system that has 4 party members moving all at once to defeat enemies on screen. Following 2 years after the events in Valkyria Chronicles, a real gem for the PS3, Valkyria Chronicles 2 sets up in the middle of a civil war in Gallia. 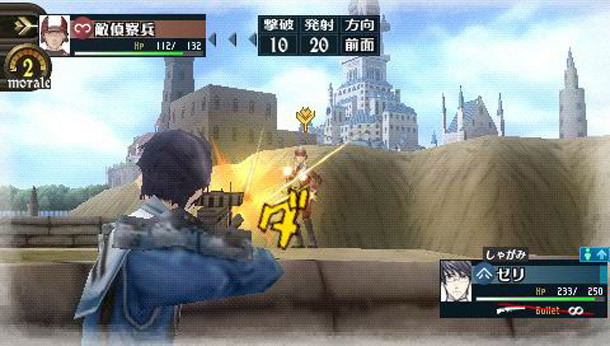 Players take up the fight as 17 year old Avan Hardence as you fight to protect the citizens of Gallia. The game will again feature the unique CANVAS Engine and find a beautiful cross between Strategy and Action in this sure to be amazing game.